If you hang out in Instagram land - you've probably noticed that I'm a brand rep for an eco toy hire + shop Mr Kipp and Little Jimmy. Jane is my guest today and she shares her 5 main reasons for being in the biz of wooden toys and why she is so passionate about it. You have the floor Jane! My journey to a state of better health began 4 years P.C. (pre children) and amongst my research I discovered the toxins that may be present in children’s plastic toys! At first I filed that away for a later date but 11 years and three kids later that discovery has now become my passion: to inspire Mums to reduce the toxic load on their families lives. So what exactly did I discover? 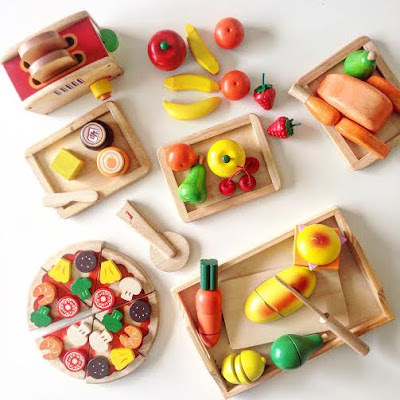 Read on to find out why you should buy wooden toys. Yes they are more expensive than their plastic counterparts but the pros far outweigh the cons. 1. Plastic toys contain BPA and phthalates. BPA is one of the most commonly produced chemicals in the world and just like phthalates it is a hormone disrupting chemical and has been linked to obesity, genital malformation and cancer to name just a few. Young children are especially at risk as everything gets a test in their mouths! 2. Wooden toys are free from heavy metals. Lead and mercury have been found in varying amounts in plastic toys. Both are neuro-toxins, meaning they affect the brain and nervous system. This is alarming as young children’s brains are rapidly developing. These neuro-toxins have been linked to behavioural problems and lower IQ in children. 3. 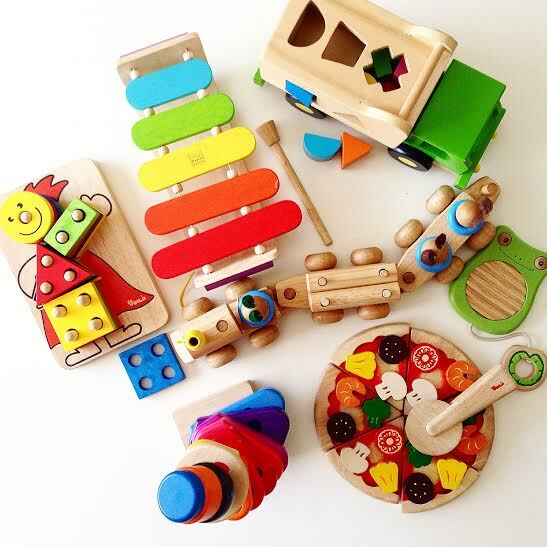 Wooden toys stimulate and engage your children more. Experts in child development say the best toys are those designed with a focus on what the child can do rather than what the toy can do. We need to allow our children to explore their toys intuitively. 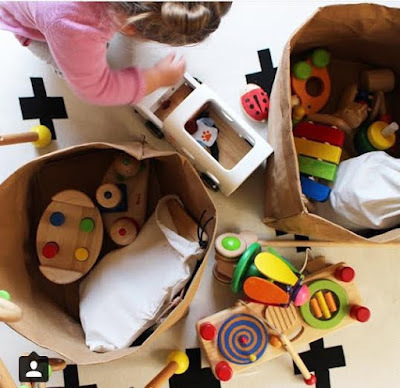 Timber toys provide more interaction as the child must push, pull, turn or connect parts, cultivating a more active mind. 4. The environment will thank you! Timber toys, being natural use no chemicals in the production process and unlike plastic are 100% bio-degradable. It is unknown yet if plastic will ever break down. Be mindful of the quality of wooden toys, like most things in life - you get what you pay for. Some inferior brands have a paint coating which often peels off covering cheaper, less desirable timbers. 5. Wooden toys are timeless and last longer. There are no fads with wooden toys and they will go through your whole family, be it 2 or 10 and even get passed down to the next generation. 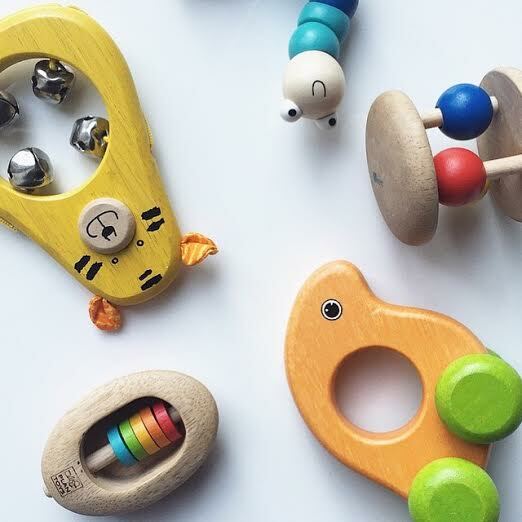 Timber toys have no sharp edges and can easily be repaired, unlike plastic toys which can shatter into small pieces becoming a choking hazard for babies and toddlers. Thanks so much for being here today Jane and for sharing a bit about your biz. I personally love the sensory experience that wooden toys can provide young children. They are just so inviting to touch, play and engage. All images thanks to Jane and used with permission. They are so durable! Thanks for visiting and I look forward to next week's IBOT! I have always been a fan of wooden toys, such a durable toy to have and to gift. My kids are well grown now, but when grandchildren come, I will be ensuring they have plenty of wooden toys as well. Thanks for helping to spread the word Lauren! T would be great if we could see wooden toys the norm again! We love all our wooden toys and I plan on passing them down to our grandkids one day. I'm actually in the process of trying to replace most of her plastic toys with wooden ones. 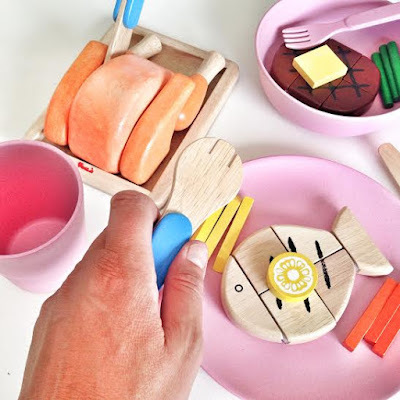 Wooden toys are strong and do not break easily. Because of their strength they can stand a lot more weight and pressure than other toys. In the hands of anyone except the most boisterous child most wooden toys will serve many years and when the child outgrows the toy it can be stored for the next generation good value for money. Attractive colors! Wood is a natural and renewable resource.